The doctor is in, and I hope to get a prescription for Rkatsiteli. What? Did I write Rkatsiteli, or is this the result of a physician’s sloppy penmanship? Nope. You read it right. Rkatsiteli is an ancient white wine grape from the Republic of Georgia. 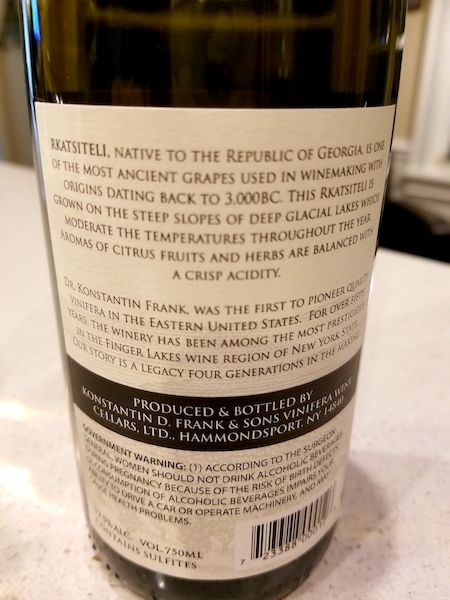 Some wine historians believe that Rkatsiteli is the oldest grape known to mankind! Considering the country of Georgia is thought to be the birthplace of wine, it sounds legit to me! The Rkatsiteli grape is grown throughout the world, especially in Eastern Europe. Luckily for us, it’s also grown in the good old US of A! 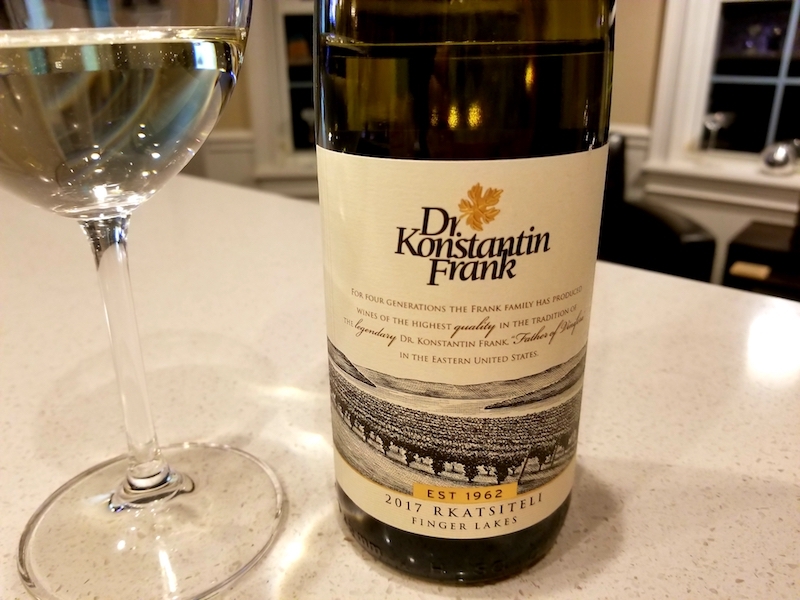 I visited the Finger Lakes last month and one of my winery stops was the famous and well-respected Dr. Konstantin Frank. Dr. Frank had a huge hand in putting the New York wine industry on the map! 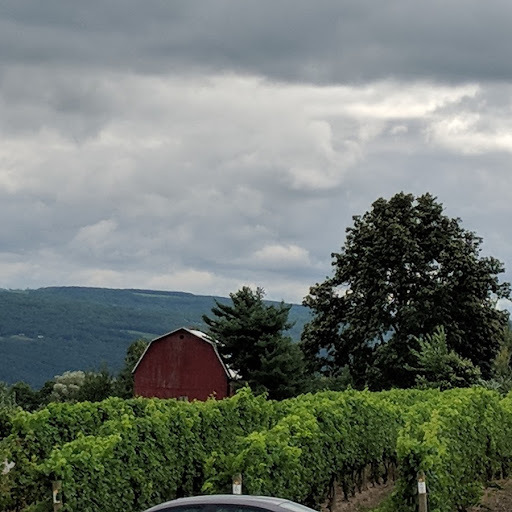 He was confident that Vitis vinifera could succeed in the Finger Lakes, and in 1962 founded Vinifera Wine Cellars, began producing top-notch Rieslings, and the rest is history! I sampled many tasty Dr. Frank wines on this visit. I really dig their sparkling wines! This 2017 Rkatsiteli is also fabulous! The color is a bit deceiving. It has such a super light straw color that it almost looks like water! The nose and the palate???? Wow! Totally different story! There’s so much going on!!! On the nose are lemon, grapefruit, basil and a touch of white flowers. The palate explodes with unripe honeydew, grapefruit, and tart lemon. It is thirst-quenching, finishes dry, and the fabulous acidity makes me want to keep drinking more and more! I wish I’d bought a case, as Rkatsiteli is known to age well and I’d love to see how it evolves over the next few years. I may need to give Dr. Frank a call! 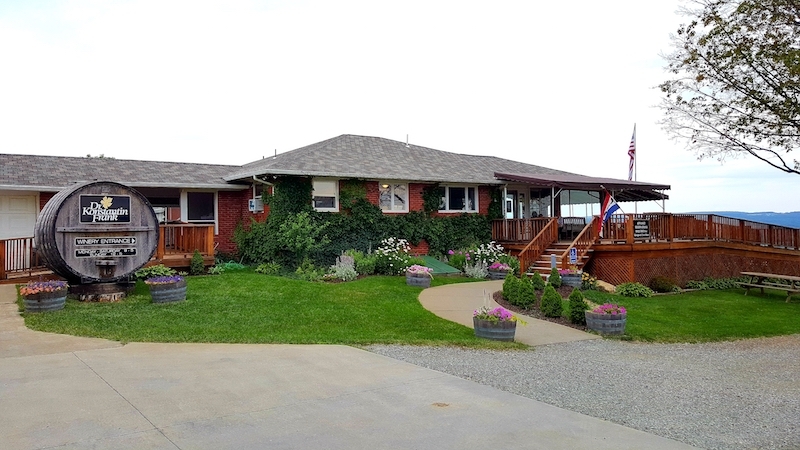 Dang, too bad Dr. Frank doesn’t make house calls! 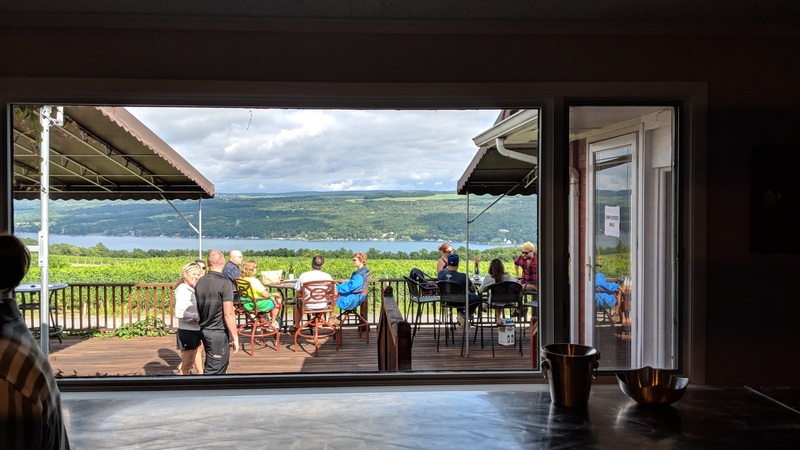 If you’re a lover of wine and have yet to visit the Finger Lakes, be sure to put it on your list. Oh … and don’t forget to make an appointment with “The Doctor”!